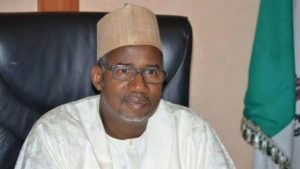 Barely a week after the resolve by the All Progressives Congress ( APC) in Bauchi state and its flag bearer, the incumbent Governor, Mohammed Abubakar to challenge the victory of Governor- elect, Bala Mohammed and the Peoples Democratic Party (PDP) at the Election Petition Tribunal, no petition has so far been received by the Tribunal to that regard. REALITY can authoritatively state. 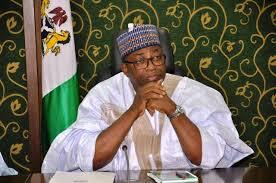 The outgoing Governor of Bauchi State, Mohammed Abubakar had last week disclosed that his party, the All Progressives Congress (APC) has assembled four SANs to challenge his electoral defeat in court. Abubakar, who had returned to the state after a week in Abuja, has reversed his earlier decision of conceding defeat and said that his party has agreed to go to the Tribunal to reclaim its mandate from the PDP. The Governor, who said he had earlier accepted his defeat as “destiny” disclosed that he met with President Muhammadu Buhari and the leadership of the party, which informed him that they would soon file a suit to challenge the outcome of the governorship election in the state. According to Governor Abubakar, “the reason for my going to Abuja, in my capacity as a loyal and obedient party member, I went and met with the National Chairman of the APC, I met with the Vice President of Nigeria, I also met with the President of Nigeria. “Just like I have said, I am an obedient member of the national body of the party. It was because of this, that all these three places that I went to, each one of them said that the APC will file a suit in Tribunal to challenge the election results of Bauchi State. 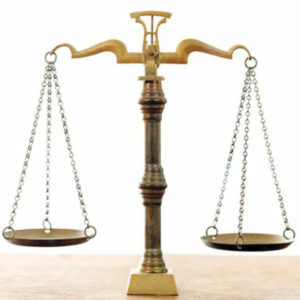 ‎However, checks by Reality Newspaper today, revealed that, as at Tuesday 9th of April, 2019, no petition, with regards to the governorship election has been received by Secretariat of the Election Petition Tribunal in the state. At the time of filing this report, the Election Petition Tribunal for the Governorship, National and State House of Assembly in the State, REALITY gathered has already received a total of 27 petitions so far. 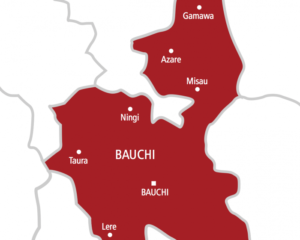 The Secretary of the Tribunal, Bello Abdullahi, disclosed this while speaking to our Correspondent in his office in Bauchi. He said that 15 of the petitions are for the National Assembly elections while 12 constituted that of the state assembly. “We have so far received 26 petitions and today we had additional 1, which makes it to be 27 petitions, with 7 for the Senate while 8 complaints came in for the House of Representatives”.‎ Abdullahi disclosed. The Secretary of the Election Tribunal, who said that the Tribunal has not received any petition regarding the Governorship election in the state, pointed out that APC still has time to file their petitions. Abdullahi explained that nobody can be denied the opportunity to file petition, as it is their right, as long as such petitions comes within the stipulated time as enshrined in the law of the land. 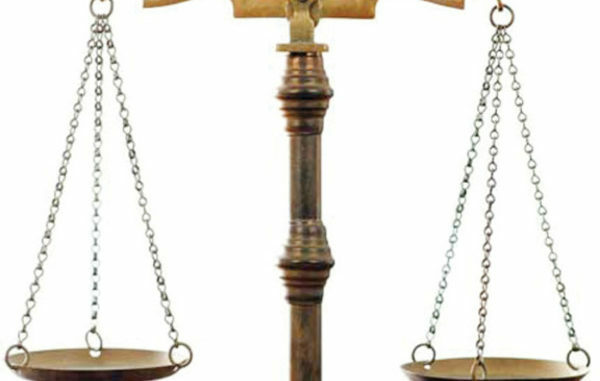 According to him, as stipulated by the law, petitions are to be submitted 21 days from the date of declaration of results and winners by the Independent National Electoral Commission (INEC). So, I think they believed that they are still within the time frame”. On whether the Tribunal has started hearing, the Secretary said “it has not started hearing, but will commence as soon as possible”.